An organization for students with a passion for marketing and advertising. 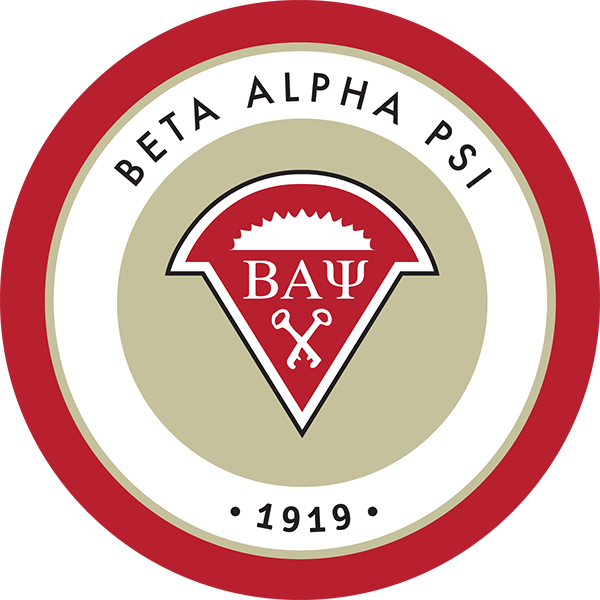 Beta Alpha Psi is an international honor organization for accounting, finance and information systems students. A student run investment club managing ~500k in assets. Weatherhead Fund is focused on providing members an opportunity to gain hands-on learning experience in financial valuation methodologies, attract keynote speakers, and support networking opportunities. 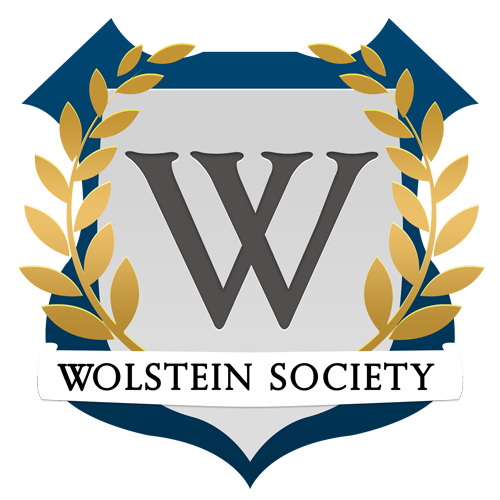 Wolstein Society is an honors society which recognizes outstanding undergraduate students in their senior year who represent the spirit of enterprise as demonstrated by leadership, scholarship, community service and professional will. An organization for students seeking to foster both economics literacy and career development through professional, social, and educational events. NEOSVF gives entrepreneurial students from higher education institutions an opportunity to better understand new venture through experiential learning opportunities relating to entrepreneurship, venture capital, technology commercialization, and economic development. Investigate the design and entrepreneurship community in Cleveland and beyond! Expect to see panels, lunch and learn lectures, Skype sessions with entrepreneurs and experts, transportation to local community events and conferences and boatloads of networking. There are many additional opportunities for undergraduates to get involved on campus through student organizations and Greek Life. Learn more about our student organizations.